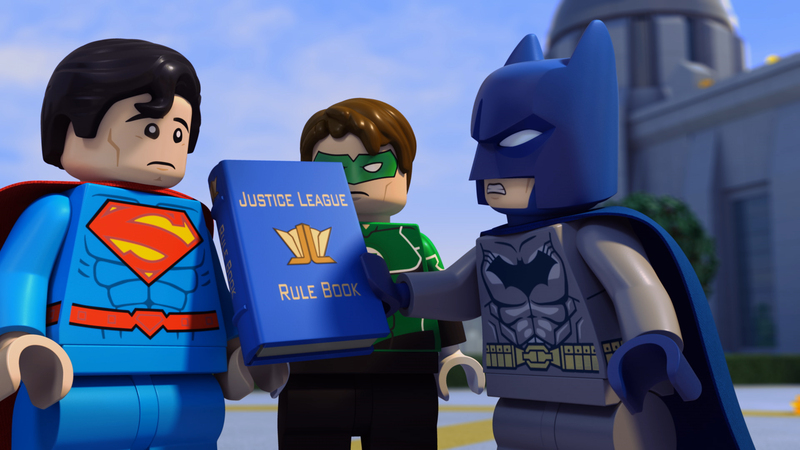 FREE TICKETS to the World Premiere of Lego DC Superheroes: Justice League vs. Bizarro League! While everyone is working themselves up into a frenzy over how bad a movie Batman Vs Superman: Dawn of Justice may be, a VERY entertaining movie starring Batman and Superman was quietly released on DVD and Blu Ray recently, Lego Justice League: Cosmic Clash. The Superman and Batman rivalry plays a big part in Cosmic Clash. Sure, maybe not so much that they’d name the movie after their rivalry, but it’s mentioned often and clearly drives Batman’s relationship with Superman and the rest of the Justice League. I have to hand it to screenwriter James Krieg, the guy knows his DC superheroes. This shouldn’t be a surprise, as he penned the screenplays for Justice League: The Flashpoint Paradox and the previous Lego Justice League movie, Attack of the Legion of Doom. He also wrote episodes of Batman: The Brave and the Bold, Green Lantern: The Animated Series and Beware the Batman. There are a lot of Easter eggs and in-jokes sprinkled throughout this movie that were a nice wink and nod to longtime DC comics fans. My favorite was the incorporation of Batman’s outfits from Grant Morrison’s time-travel epic, Batman: The Return of Bruce Wayne. Can we please get a Lego minifig of Caveman Batman?! 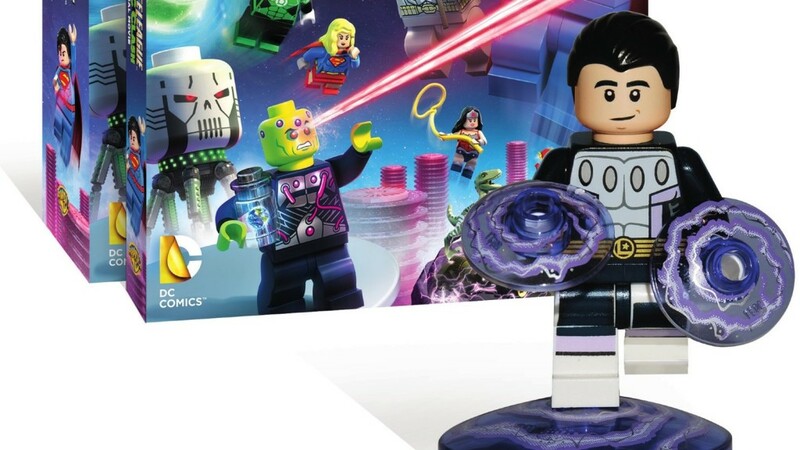 The movie does come with an exclusive Lego minifig of Cosmic Boy. Spoiler alert: The Legion of Superheroes are in this time-spanning adventure. The Cosmic Boy minifig is done right, even including Lego pieces representing his magnetic powers. While it was cool to get a Cosmic Boy minifig, I really wish that the minifig was one of Batman’s time-traveling guises. Again, can we please have a Caveman Batman minifig?! Lex Luthor and the Legion of Doom don’t make it into this movie. The bad guys are Brainiac and to a lesser extent, Vandal Savage. 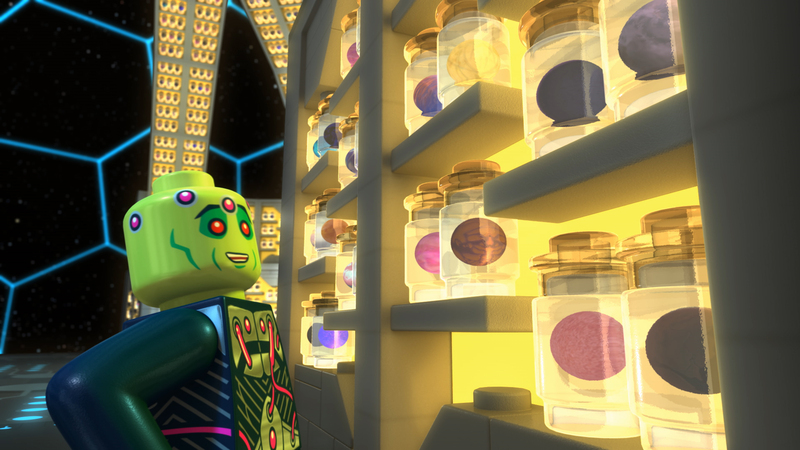 Brainiac’s collection of miniaturized planets is used for comedic fodder; any longtime comic book collector will probably see a bit of themselves in Brainiac. 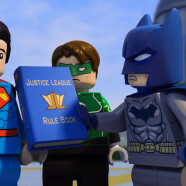 Overall, Lego Justice League: Cosmic Clash is a very fun movie, fit for both adults and kids. Are you trying to get your son, daughter, niece or nephew into superheroes and feel that the Deadpool movie isn’t the way to go? Pop Lego Justice League: Cosmic Clash into your player, sit back, and enjoy. Trust me, you will both enjoy this movie.